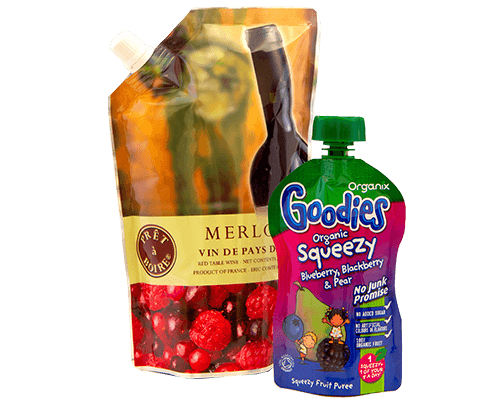 Spout pouches are becoming increasingly popular with brands and retailers alike for packing liquid, viscous and fine powder products. Available in a range of different shapes and sizes, this is the perfect format for providing powerful branding and attractive on shelf product presentation. Spout pouches are available with a range of different spout fittings and delivery methods depending on your product requirements and filling capabilities. 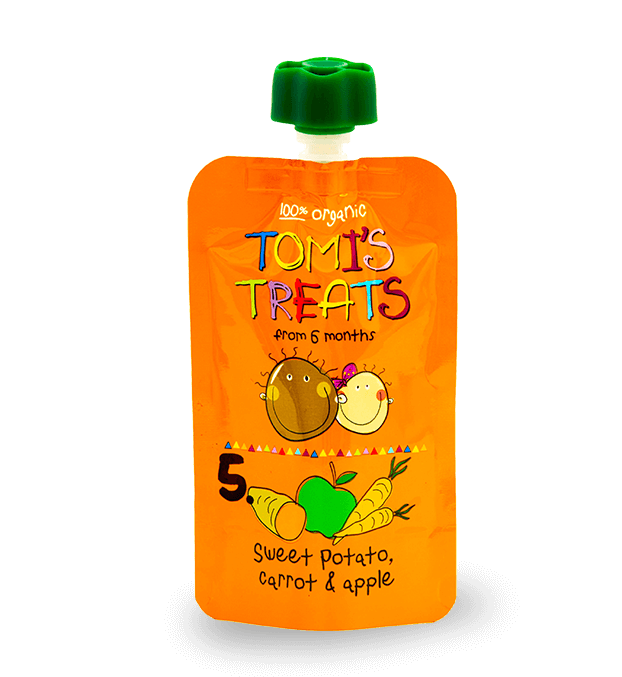 Our spout pouches are made from the highest quality materials with excellent barrier properties for oxygen, moisture and light. 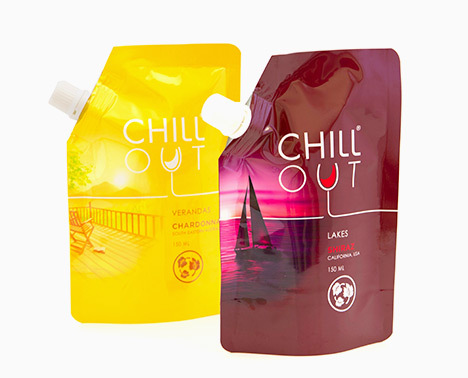 Spout pouches are available in a range of standard shapes and sizes with something to suit every product. 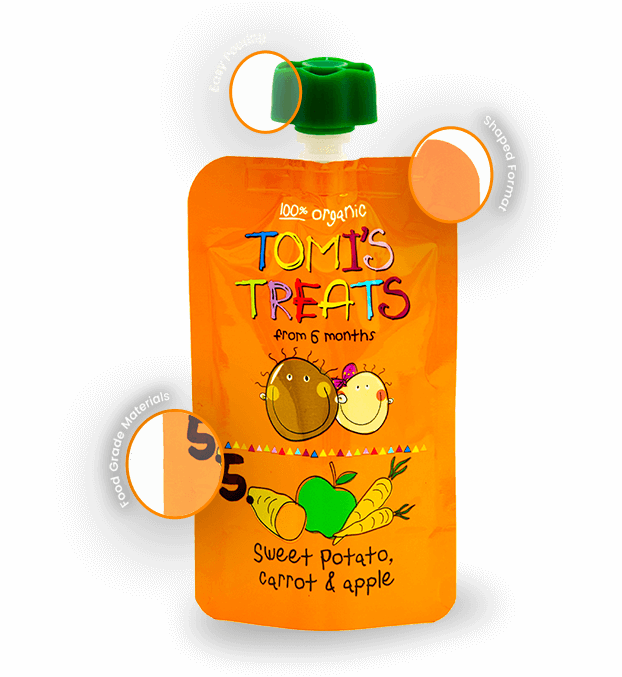 We can also manufacture bespoke shapes to suit your branding and increase your products shelf appeal. 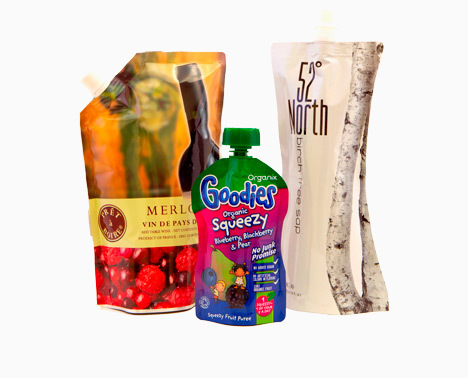 The spout pouch comes with a choice of different fitments ranging in size and structure from standard tamper evident screw caps to large anti-choke caps. 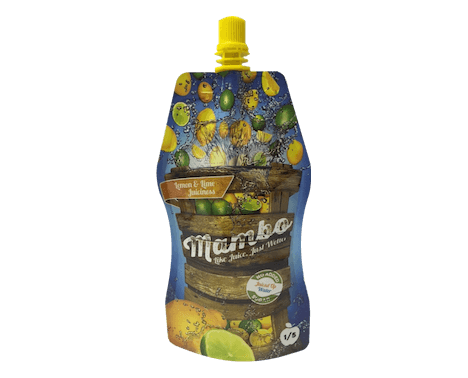 Choose to place your spout in the center or corner of the pouch for increased usability. 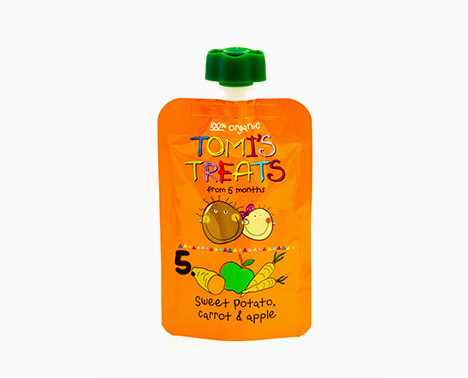 All of our spout pouches are manufactured using this highest quality materials in a BRC accredited production facility. Heat sealable and suitable for hot and cold filling, retort and sterilization. 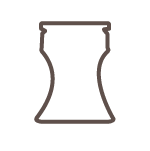 Choose from product window, round corners, corner or center spout in a range of shapes and sizes, handle and cold bridge.